Welcome to the bike chains section. 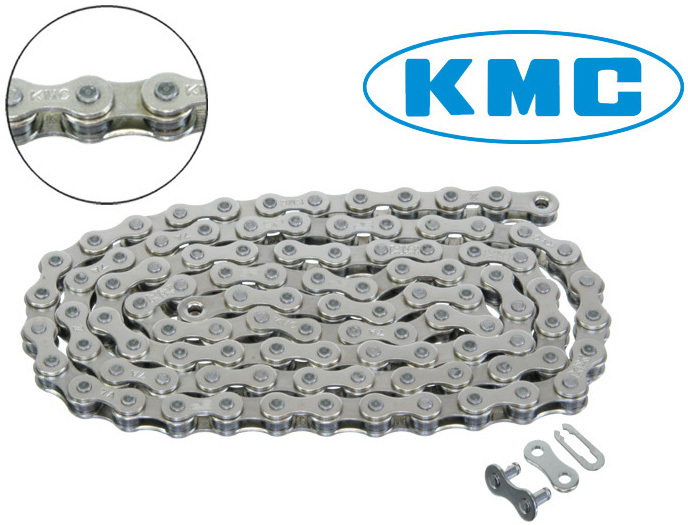 A typical bike chain consists of roughly 650 individual parts, one of the most important, crucial parts of your bike and we offer you only the finest branded products. Treat your bike to the best you won't regret it.